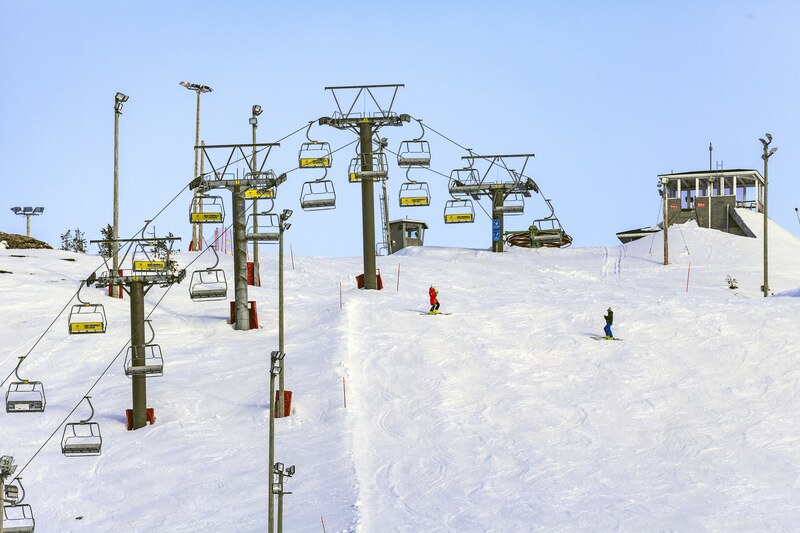 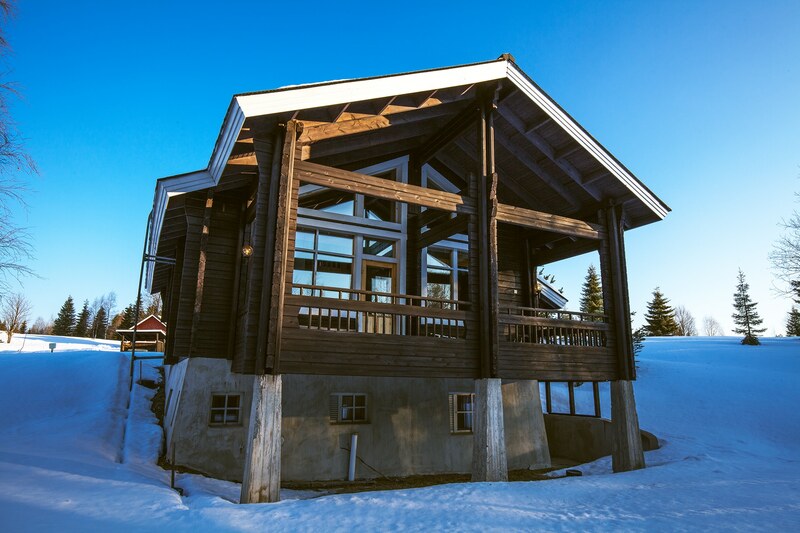 In the immediate neighbourhood of Ruka Ski Center. 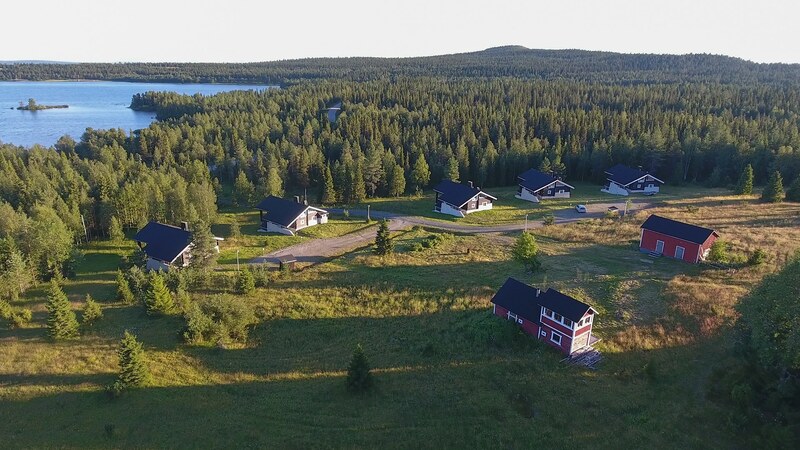 The Rukakorpi Extreme-holiday Resort cottages are situated in the eastern part of the Ruka fjeld country, on nine hectares of land on the banks of Rukajärvi lake. 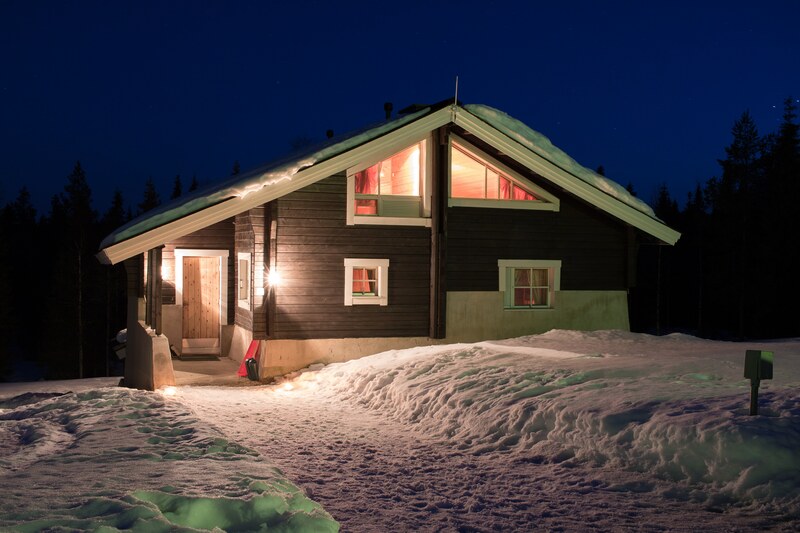 The Rukakeskus skiing centre is only a five minute car trip away, as are the rear pistes and Ski Bistro of Ruka – remote enough to ensure peace and quiet, yet close enough to offer a change from cabin life. 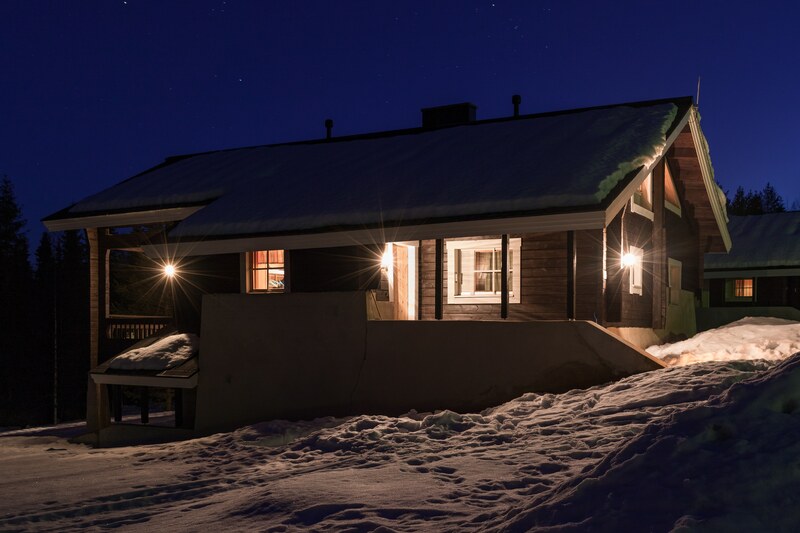 Rukakorpi Extreme-holiday Resort is a group of high-quality, light and comfortable planed-beam cottages, suitable for corporate as well as private use. 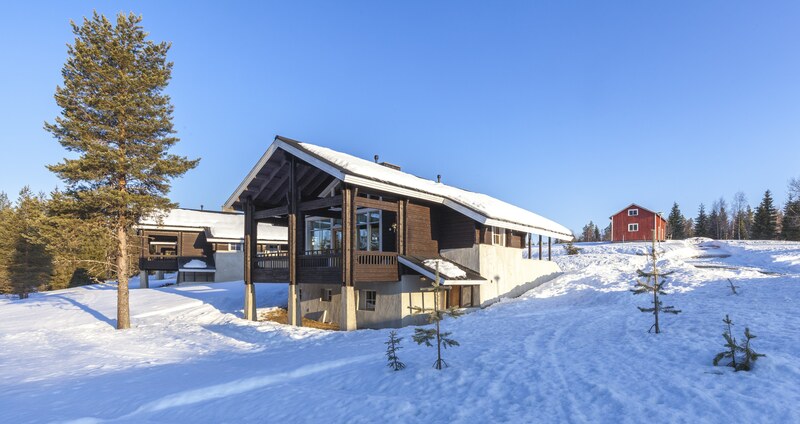 You can practically step out of your door right onto the cross-country ski run that runs through the complex and is maintained by Ruka throughout the ski season. 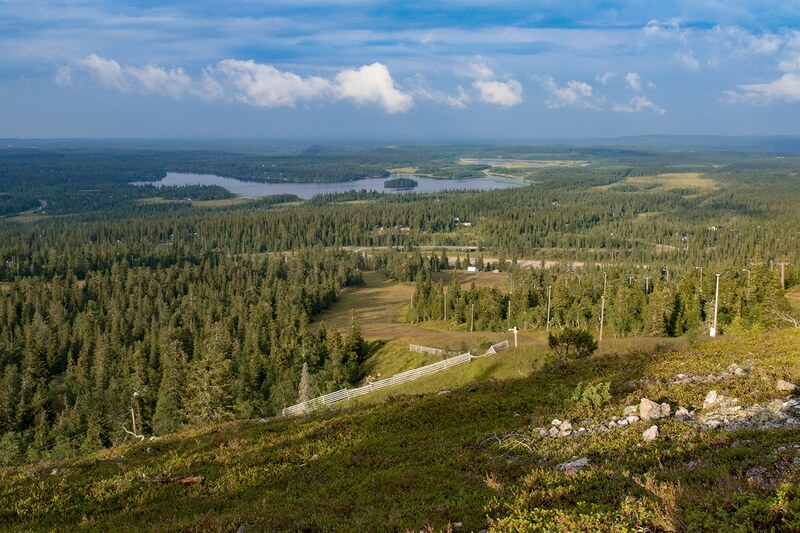 In summer and autumn the area has fishing, hunting and berry-picking spots aplenty, and golfers do not have to look far to pursue their passion – the Ruka Golf nine-hole course is only 3 km away. 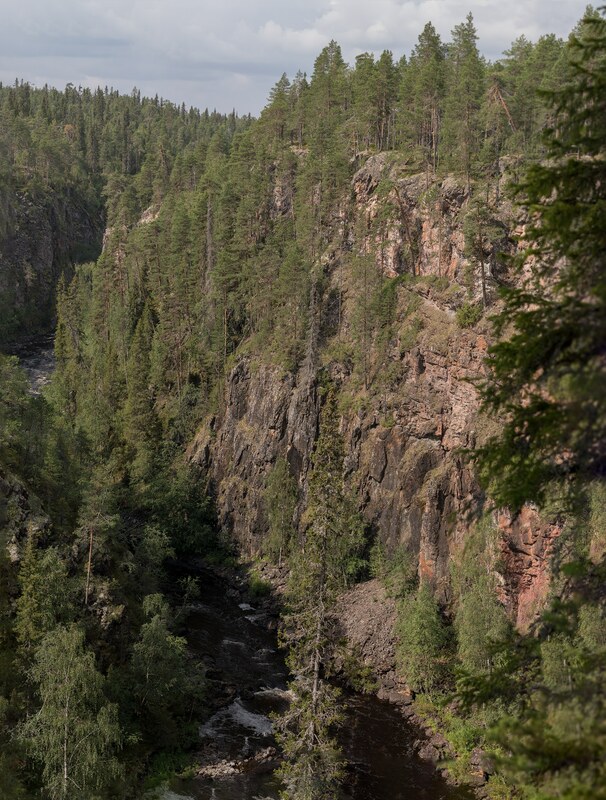 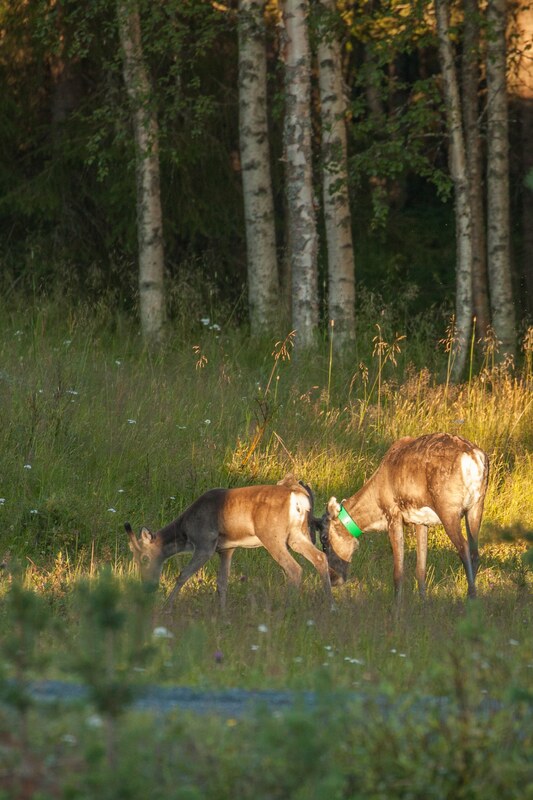 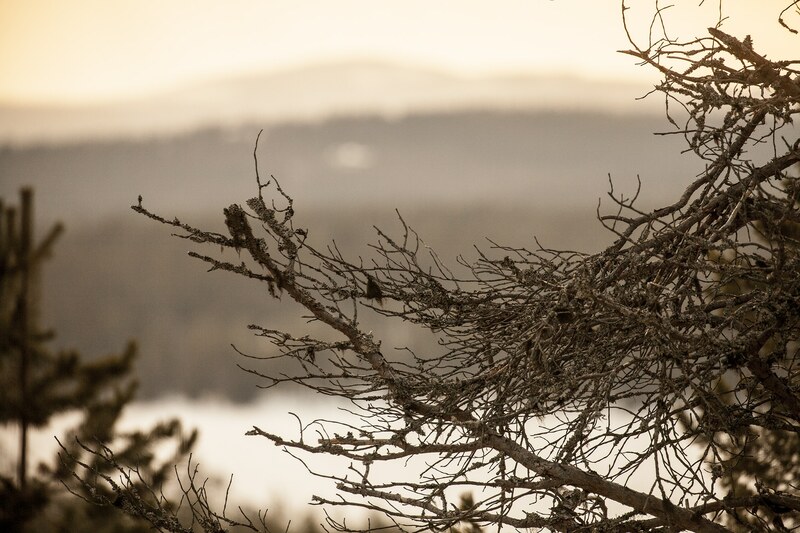 Nature lovers and hikers will enjoy the Bear’s Trail, Finland’s top hiking trail that starts in Ruka, and there are many more tracks and nature trails nearby. 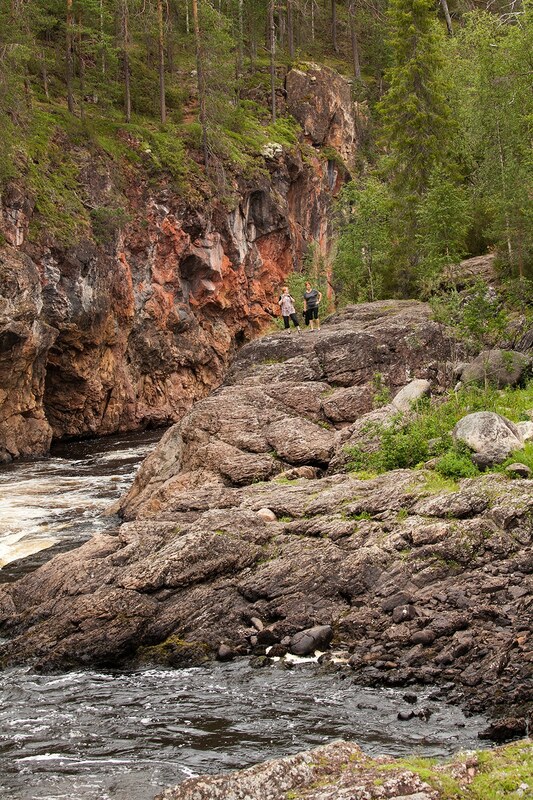 Life in Rukakorpi is tranquil and surrounded by nature, but the hustle and bustle of city life is only few minutes away. 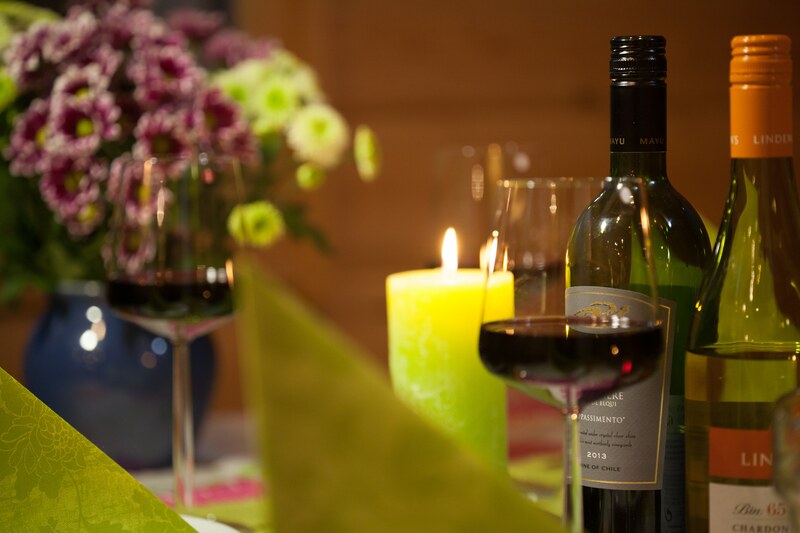 You can contact our customer service via our contact form, by e-mail or telephone.